MEDI-551 – a CD-19-targeting experimental antibody therapy – has recently been determined to reduce the number of tumor-driving cancer stem cells in multiple myeloma by up to 50% in a preliminary clinical trial. The trial was carried out at Johns Hopkins Kimmel Cancer Center (MD, USA) and involved 15 individuals with newly diagnosed multiple myeloma. The results were presented today at the American Association for Cancer Research Annual Meeting 2016 (16–20 April, LA, USA). Patients involved in the study received a monthly regimen of lenalidomide and dexamethasone as well as treatment with MEDI-551. 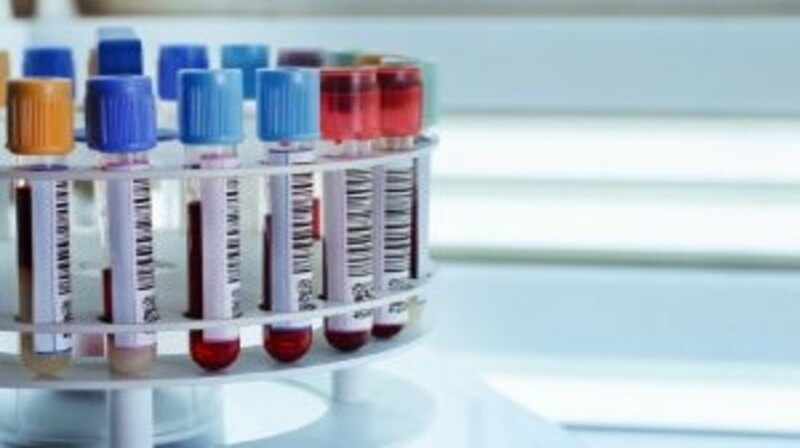 In order to assess the efficacy of the novel agent, the Johns Hopkins team counted the stem cells in bone marrow and blood samples drawn from the patients at several points throughout the 7-month study, which was completed in March 2016. Analysis demonstrated that initially, the cancer stem cell count within patients increased on average 2.5-fold after treatment with two cycles of lenalidomide and dexamethasone alone. MEDI-551 was added to therapy in the third and fourth months of therapy – an addition that prompted on average 50% reductions of cancer stem cells levels in 14 of the 15 individuals. By contrast, five newly diagnosed multiple myeloma patients who did not receive the MEDI-551 with their therapy had their cancer stem cell numbers increase 9.3-fold after an average of 4 months’ treatment with the other two drugs. Addition of MEDI-551 to chemotherapy was not associated with any serious adverse side effects among the patients in the study. Although most of the patients enrolled experienced a decrease in multiple myeloma cancer stem cells after three doses of MEDI-551, these stem cells increased in two of the patients, each of who had their cancer grow or spread during the course of the study. This research was led by William Matsui and Carol Ann Huff (both Johns Hopkins Sidney Kimmel Comprehensive Cancer Center) – myeloma research experts who were part of one of the first research teams to isolate cancer stem cells in myeloma in 2002. Subsequent research demonstrated that these cancer stem cells contribute to relapse in patients with multiple myeloma, and they have since been an active therapeutic target in cancer research. “We chose to carry out this clinical trial in newly diagnosed patients because our original data showed that CD19 was almost always expressed by myeloma stem cells in these patients, whereas we don’t know if that is the case in more advanced patients,” explained Matsui. Matsui, Huff and colleagues will further this work with investigations into the long-term impact of the antibody treatment in patients with multiple myeloma and its action in combination with other treatments. “In other studies at Johns Hopkins, we have found that antibody therapies can work much better after a bone marrow transplant, especially allogeneic transplants, where patients receive bone marrow cells donated from a relative,” continued Matsui. Source: Johns Hopkins Medicine press release via EurekAlert!